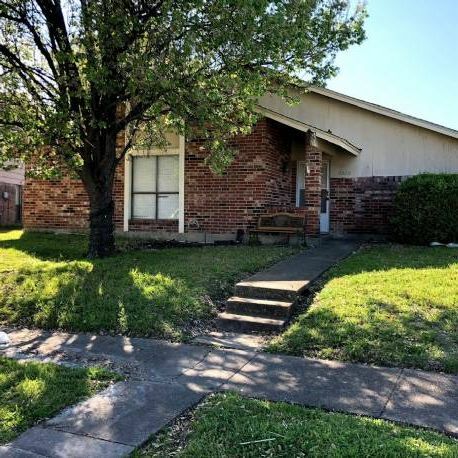 Robert knows what he wants and he’s not afraid to go after it when it comes to Fort Worth investment property. He recently got into business with his son (who’s a wholesaler) and started checking MyHouseDeals everyday for deals. Robert focuses on rental properties and looks for deals that fall within the 1% range (what the property will rent for). Robert has over 13 years of experience as a general contractor and is no stranger to rehab projects. He knows the best strategies for finding good contractors and how many bids to get for a project. Robert also understands the balance of being proactive while maintaining caution. There are always surprises and a learning curve when it comes to deals, but he is well on his way to creating the financial freedom he desires for retirement! 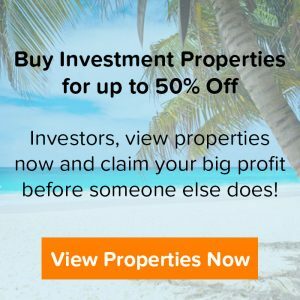 We recently sat with Robert to learn more about the deal he found on MyHouseDeals, how he got started in real estate, and his overall investing strategies and goals. NOTE: Since Robert is a Premium Elite member, he received a FULL refund of his up-front membership fee for simply doing a deal! Find out more about our Premium Elite membership here. My son. My son got into real estate a year ago and he got me into it. I had an opportunity come up and he wanted to get in business together, so we decided to get in business together. I’ve been in construction for 13 years, commercial construction, and I was in residential back in my younger days, so I’ve always liked anything to do with construction and of course home flipping, fixing up and flipping them, so that’s kind of our deal. It turned out to be a little more challenging than what we thought, but I think everybody that gets into it initially always thinks that and finds that out. How are you building up your real estate investing education? I guess you could say a lot of it we research online. My son still is a wholesaler. He actually goes to quite a bit of training and then he and I share a lot of that information that he gathers. I talk to different investors, different people who are in this industry. They help me out with all kinds of information, from the insurance people that I work with and different brokers that I know. 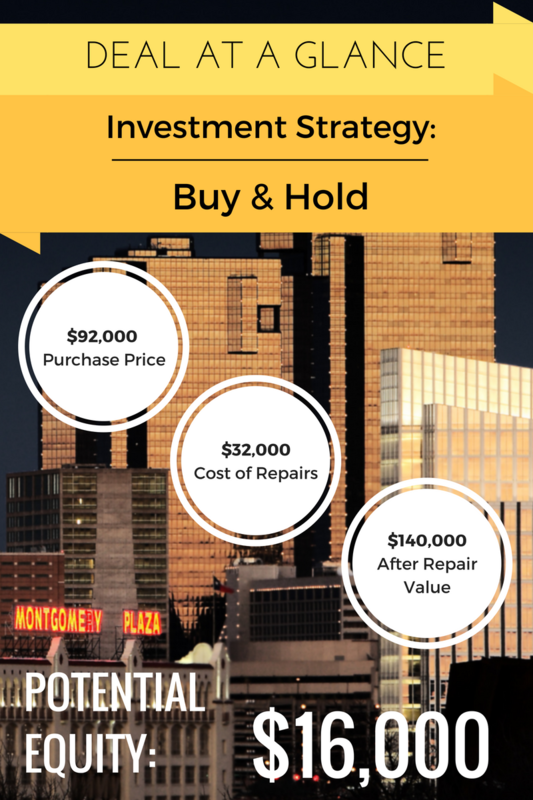 How much time are you spending on real estate investing a week? 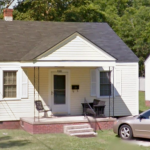 I was spending literally 50 or 60 hours a week looking for houses. Looking for the houses by far is the toughest part. Lots of driving, lots of looking, lots of shopping, lots of talking. Right now, working full-time, I’m probably only spending 4 or 5 hours a week on it, but I plan on getting into it again once I get past these two houses I have right now. I have two houses under rehab. 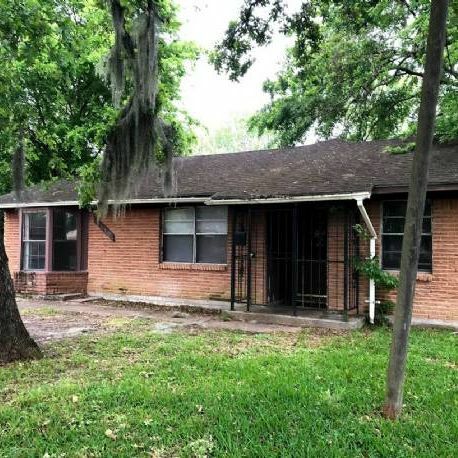 How did you use MyHouseDeals to find this specific Fort Worth investment property? I went to the site every day. I mean, that’s what you have to do in this industry. You can’t just sit back and think deals are going to land in your lap because they don’t. You have to search them out. A lot of the wholesalers use this site because it’s easier to post them there. Finally, one came up in the dollar range that I wanted, in the neighborhood I wanted, and the type of property that I wanted. It had 7 out of 10 of what I was looking for. Finding a 10 out of 10 is almost impossible. 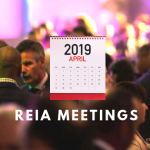 Can you tell me more about your specific criteria for your rental portfolio? For rentals, you want to find something that’s in the 1% range. If the property is worth $100,000 you want to get a rental that’s $1,000 for that property, so it’s in the 1% range. That’s what I’m trying to do, and to do that, the more expensive property you get the less likely you are to stay in that 1% threshold. My goal is to try to find properties in a specific area. Dallas was a difficult market to get properties in to buy and hold and keep that 1% threshold that I was looking for. 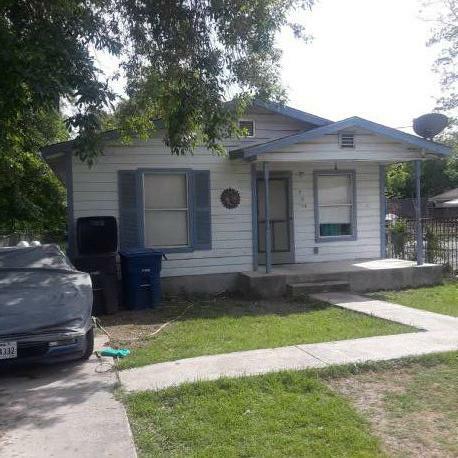 I ended up going to Fort Worth which is where this property was that I found on MyHouseDeals. It was in a great neighborhood so I ended up searching out that area. This property was in the 1% range. It was in a neighborhood that was actually up and coming. It was an established neighborhood, but people were fixing up houses. I’m like, “Perfect.” It was just all good. 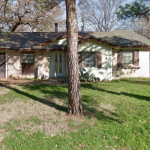 How did you finance this Fort Worth investment property? I paid cash for it. That’s the best way, beyond a shadow of a doubt. There are fewer fees. It’s amazing, and the closing if you pay cash for a house takes 15 minutes. Do you have any advice people who don’t have enough savings to pay cash for a house? It took 25 years to build up that much cash! There are a lot of different avenues for getting financing on houses. Hard money loans are easy for just about anybody to get into but they’re expensive and the markets are really tight out there. 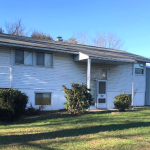 A hard money loan is good in some environments but since there are such low margins on some of these houses, you’re going to end up spending a lot of your margin on the hard money loan. Did you use a 401(k) retirement account? 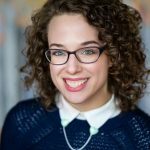 I converted my 401(k) into a self-directed IRA. You can do that and you can buy just about anything with that. They only have a couple limitations with it, but the one thing you have to be aware of is if you get loans within that self-directed IRA, it has to be a non-recourse loan, which leaves out the retail world or commercial world of financing, so that makes it really difficult. Did you have any surprises with this deal? Yes. Paying cash for the house is a smooth process. I mean, if you pay cash for a house, it’s almost effortless. Then you have to make sure, in your rehab, you really need to get recommendations for the general contractor that you use. Don’t just take, “Oh, this guy does a good job.” Get references from the guy, go look at his work. It’s easy just to call somebody up and think he’s going to come and do it, but you really, really need to screen them, and you always need to get three bids. You need to define a scope of work on a property when you give it to the general contractor so they all have the exact same scope of work. 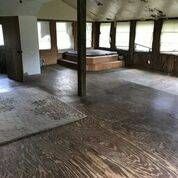 What is your plan to get tenants in this property? To actually get people in them? I’ve hired a property manager. It makes it so much easier. There’s some very talented people out there that have very good rates. Most of the time, they charge you about 5%. If you find a good one, they’ll charge you about 50% for the first month’s rental fee, then after that they charge you 5%. It sounds like a lot of money but the point is they can get more money for that rental property than you can so it’s paying for itself. You don’t have the marketing capabilities that a property manager does so he can get more money for that property. He has more assets at his disposal and he can get you more for the property. They have the experience to screen any of the applicants that are there, they know how to do the applications. They’ll send you a contract. It’s a very straight forward, standard contract. Again, their fee is compensated by them able to get more for that property than you can because their marketing is much stronger than what an individual can do. Proceed with caution. The water gets deep quickly so, like I said, do your homework. Everybody I’ve talked to, it took them 6 months to get their first house deal. So when you get into this it will take longer then you think. Don’t think that you’re going to get your first deal in the first month. Be patient. It will take time. Don’t get one that doesn’t sound right because if it doesn’t feel right, then it isn’t right. Take your time, keep working, and keep your regular job until you actually get into this. Don’t jump into it, then spend the 3 to 6 months it takes to find something. And then do one at a time.